The game was invented by Derek Webb from the United Kingdom in 1994. 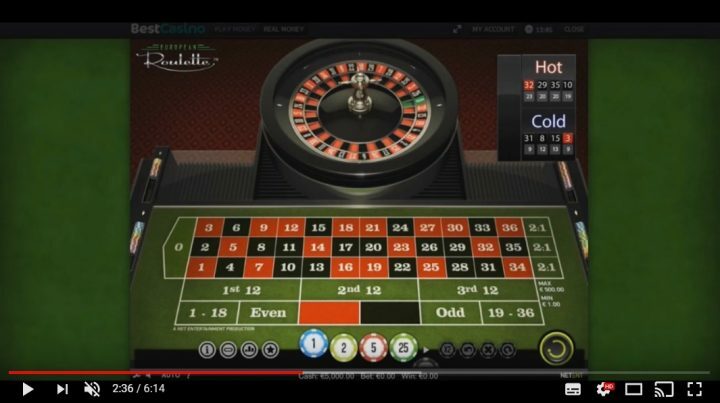 This table game has been a success in the world of casino gaming and is a trademarked table game. 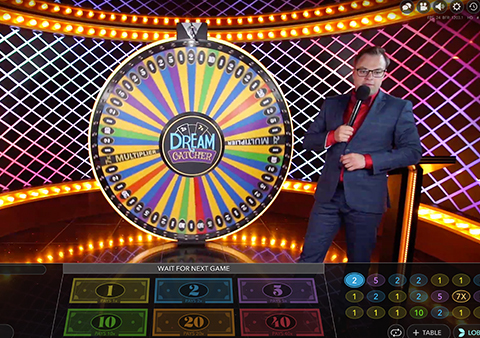 Initially, there was a trial of the game in Las Vegas, but this brought different results, but the game later broke through as a popular favorite in Mississippi in the USA. In the current world of online and live casino gaming, Three Card Poker is a standard game. 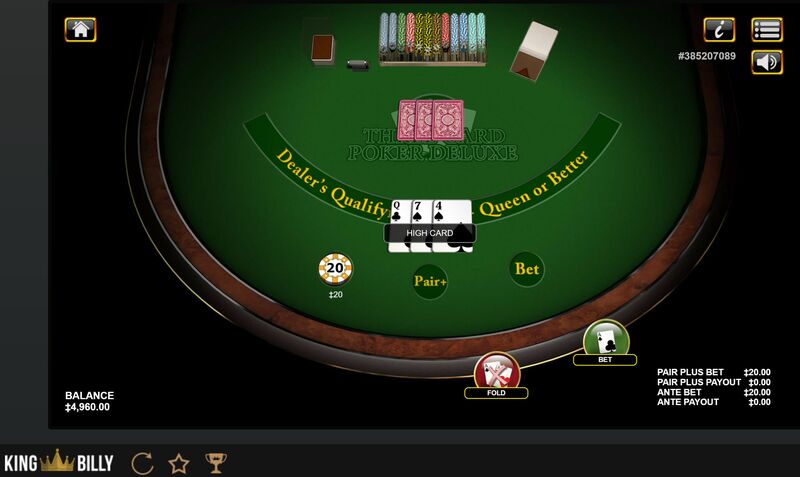 Play live 3 card poker online. What are some of the reasons why you should play Three Card Poker? 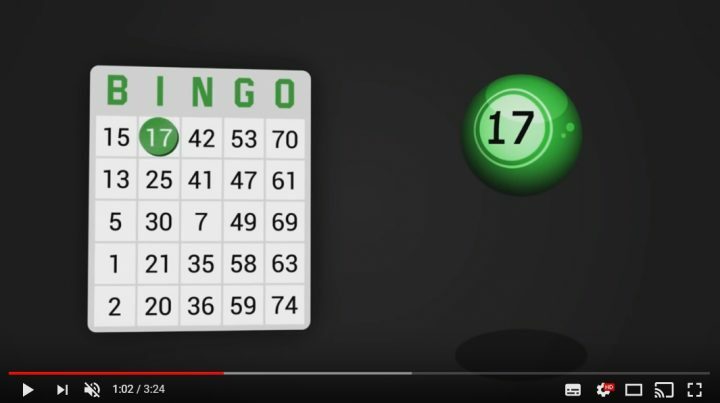 There are two ways to play the game where you have the choice between a wager with frequent payoffs or one that you can win up to forty times your wager. There is the option to make both bets. The game has a house edge that’s moderate where you get the shot to win. Your skills can be made better with a simple and easy to learn basic strategy. When playing the game, you aim to make the best poker hand with only three cards. When you are starting out, you will be required to make an ante bet or a pair plus wager. You will then get three cards dealt face down for each player as well as the dealer. 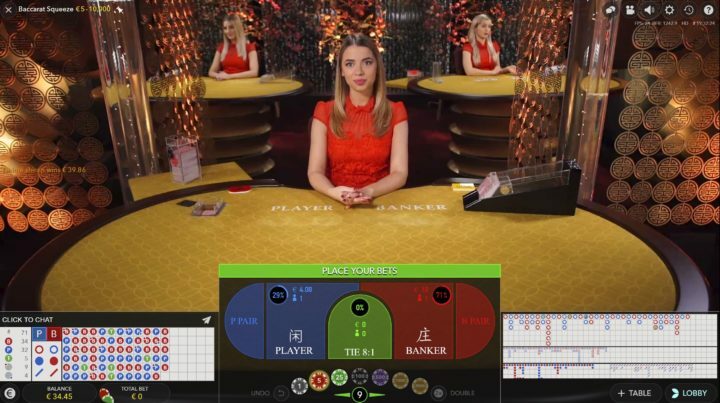 In this game, you will only be playing the dealer and not other players. When the players look at their hands, they will determine whether to place a play bet or a pit bet. This game is played with a single deck that’s shuffled for every hand. This is the fact and it does not matter whether you are playing from an 3 card poker online casino or a live casino. When you play live 3 card poker in casino, the dealer shuffles the cards with an automated shuffling machine. When you look at one corner of the table next to the dealer, you will see a placard that gives you the maximum and minimum bets that should be placed. 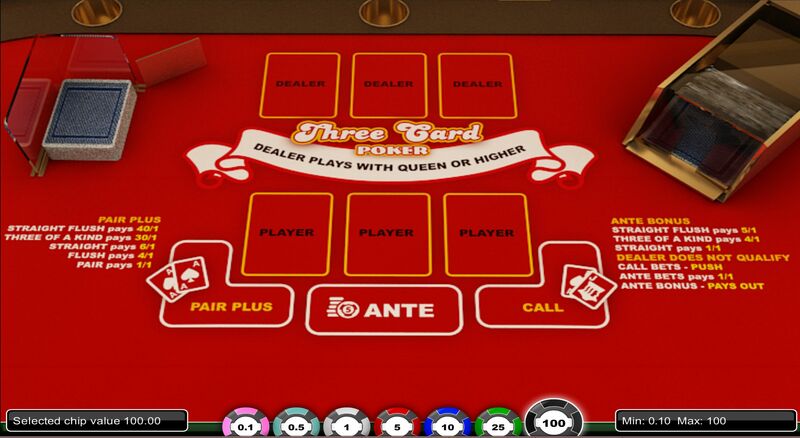 This game is based on Stud Poker, but the three card poker odds differ since you have a hand consisting of three cards. Since the 3 Card Poker odds in the game are different, the hand rankings are also different compared to Texas Holdem Poker. In this game, the straights are rare compared to flushes. When it comes to five card games, flashes will always outrank straights. This is how to play 3 Card Poker online. When playing Three Card Poker, you will get two options to play; there are the ante play and the pair plus. Depending on the casino you’re playing, you will get side bets too. You can place and Ante play and pair plus bet or both. When placing the ante play bet, you should place it in the triangular ante space. For the pair plus, start by placing a wager in the circular pair plus section. After the bets are placed, the broker will then deal three cards face down. After looking at your cards, you need to decide whether you should play or fold if you are on the ante play but if you are on the pair plus, then there’s no need to act. If you play, then you need to make a bet that’s equal to your ante, but the bet will not be large or less than the ante. After making a bet or you’re on pair plus, and have a winning hand, place the cards face down next to your bet. If you choose not to make the play bet and you don’t have a pair plus winner, then place your cards in front of the bet as a sign that you are folding. When you fold, the dealer will take your ante and clear your cards. After all, players have made their decisions on whether to play or fold; the dealer will turn his cards face up. When the dealer’s hand is better or queen-high, the dealer pays and this is an indication that the forced wagers and the play wagers are all in action. For you to win, your hand needs to outrank that of the dealer. When you are announced as the winner, you will get paid even money for both the play and ante wagers. If you are the loser, the dealer will reward himself with both bets. If you make an ante play combination, you will have a chance on the ante bonus. There is no need to beat the dealer for you to win the ante bonus. The ante bonus is won every time you have a three-card hand on a pay table. Common ante bonus pay tables you will come across are 5-1 for a straight flush, 4-1 with three of a kind and 1-1 when you have straights. Before dealing the cards, the player is required to play his ante or the pair plus bet or both. The broker will deal three cards for himself, and the players face down. If you placed the forced bet, then you are supposed to raise or fold. When you fold, this means that you have forfeited your ante bet. After choosing to raise, then this means that you need to place another bet equivalent to the ante wager. When all this is done, the broker will be required to turn over his cards. For the dealer to qualify, he needs to have a queen high or a better. When the broker is unable to make it, then the punter gets even money payout on the forced bet, and the play bet pushes. 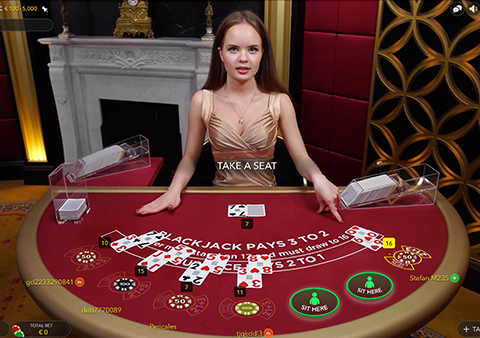 After the dealer has qualified, the player’s hand and that of the dealer’s will be compared, and the highest in value will win. When the punter has a better hand, the ante and play will both pay even money. When the dealer is the one with the higher hand, the ante and play wagers lose. If there is a tie between the punter and the dealer, the ante and play wagers push. 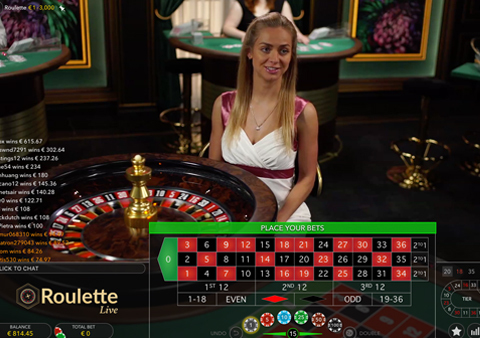 When the punter places the ante bet and they have a straight or higher, the punter will get an ante bonus without considering the value of the broker’s hand. As for the pair plus wager, it will pay centered on the poker value of the player’s hand. These are three consecutive cards with the same suit and are compared in the same way as straights, and Ace counting high or low. These are the lowest ranks and consists of three cards ranked differently; these cards are not consecutive and not of the same suit. When you compare two high card hands, the highest cards will be matched first if equal, the middle cards will be compared, and the lowest cards are compared last. This is a hand of three consecutive cards of a mixed suit. When two straights are likened, the highest ranked will win. An ace can count high or low. For instance, A-K-Q is the highest kind of straight and 3-2-A is the least. A pair is made up of two cards of similar rank and another of a different rank. When you compare two hands with pairs, the rank will decide whether the two hands have similar pairs. If so, the hand with the better odd card will win. This odd card is referred to as the kicker card. This is a hand with three cards with similar ranks. When you compared multiple three-of-a-kind hands, the one with the highest rank wins. 3 Card Poker rules and play is easy, but you will need a good understanding of the game’s odds and knowledge on a good approach. In this section, you will gain knowledge on the rate of winning hands, odds for the pair plus, paytable and tactic for the ante wager combinations. When you place a wager on pair plus you only become a winner when three cards consist of a straight, pair, straight flush, flush or three-of-a-kind. From statistics, it has been established that 22,100 3-card combinations are possible, and in this case, the order of the cards does not matter. Research has also indicated that flushes happen often compared to straights. This being so, in pair plus wagers, straights will earn you more compared to flushes. As for some casinos, they will include a mini royal to the paytable, and these mini royals include king, ace, and queen for some suits. These mini royals are four where one is for every suit. When the casino pays these mini royals individually, there are four fewer combinations from the total of the straight flush. Whether your casino of choice pays the mini-royals separately or not, the winning hands will make up for 25.6%. 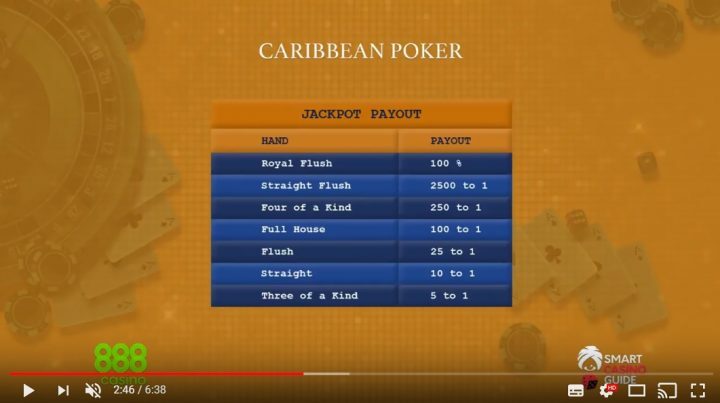 As for the Pair plus, you will earn huge amounts of money when there is a straight flush or three-of-a-kind or a mini royal. The payoffs will differ from a casino to another, but all this will start at 1-1 on a pair. When you look at the topping the table is a straight flush that will bring 40-1 payoff, when you have three-of-a-kind, you will earn 30-1. As for the mini royals, you will get 50-1, 100-1 or 200-1. When we talk of a payoff of 30-1, this means that if you wager $10, you will get $300 as your payout amount and keep your $10 wager. To start your gameplay in Three Card Poker, you need to start with an ante bet. After doing so, the playing cards are dealt, and you can look at your cards, and after looking at them, you can choose to play or fold. If you choose to play, you are supposed to place another wager that’s equal to your initial ante bet. 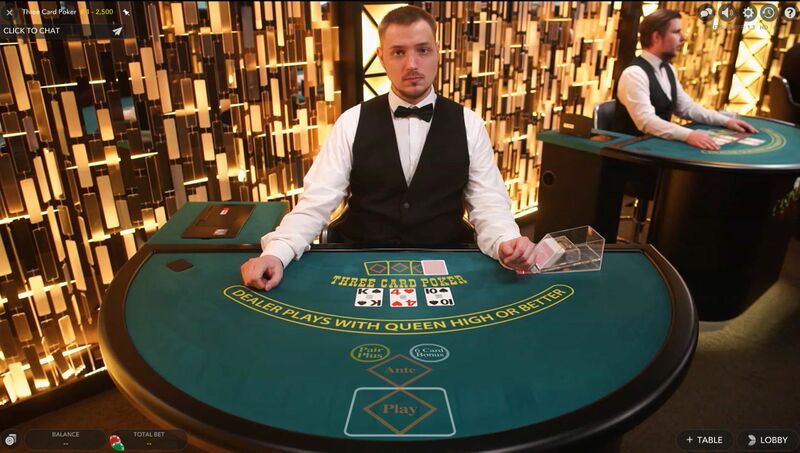 The dealer needs to qualify with a better or queen if your hands are to be compared to determine the winner, if he does not have any of the two, you will be automatically announced as the winner without evaluating whether you have a hand that beats the dealer. When you win, you will get a 1-1 payout on the ante and bet pushes. When the dealer has the queen or better, you will need to have a better hand for you to beat him. After a loss, the dealer will take your ante and bet. As for the hand rankings, the mini royal and straight flush top the list and three-of-a-kind, flush, pair and straight follow. 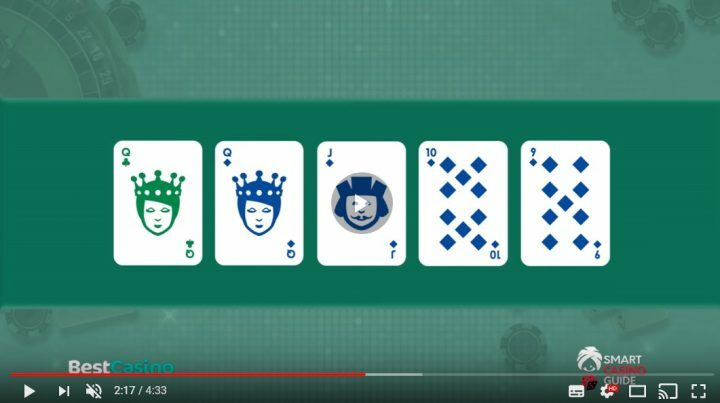 How to play 3 card poker strategy here is for you to bet when you have queen-6-4 or better. You will fold when your hand isn’t that high. You are to wager on any pair or better, and this is if it wins on the pair-plus pay table. When a pair or better does not make up your hand, you need to make a play bet when your highest card is an Ace or King and this does not matter on how high the other two cards can be. When the highest hand in your hand is a Jack or lower, fold regardless of how high your other two cards.